Reinsman Tacky Too Contour Under Pad Need a little more cushion under you saddle? Don't like the bottom that's on your current pad or maybe you just want to keep things nice and clean? No sweat, get an under pad! These pads were made for just those situations. Contour Shape Tacky Too(R) Under Pad is a top seller. Great for putting under your favorite pad to help keep it from slipping. Reinsman's exclusive Tacky Too(R) bottom is a non-slip material that is anti-bacterial, ventilated, pressure distributing, shock absorbing, and deceptively tough and durable. It does not pull or collect the horse's hair nor does it trap heat or sweat. 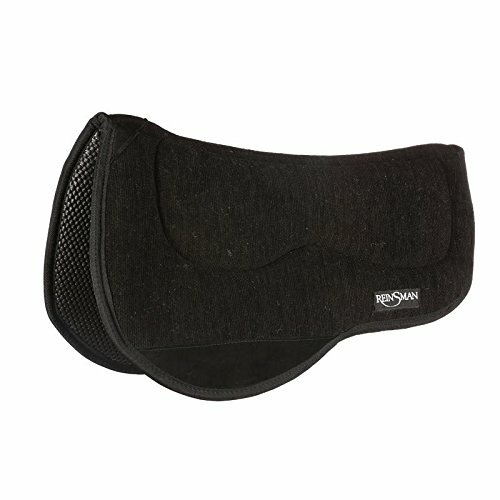 Reduce sore backs and saddle roll! Low maintenance, easy to clean and quick drying. All American Basic Comfort: Over-engineered for maximum all around use All of our All American basic pads are hand crafted in Cleveland,Tenn. Our unique construction methods allow for our pads to be engineered for maximum performance and back protection. They have USA Hi-Tech fibers so the inside of your saddle pad is just as reliable as the outside. Size: 30? x 30? x 3/8? 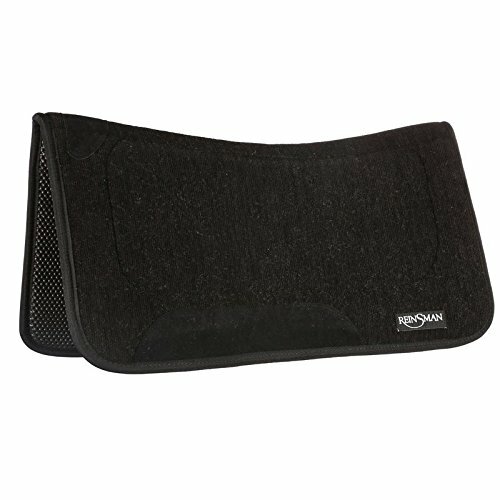 Reinsman's Tacky Too Microsuede Contour Square Saddle Pad is designed to better fit your horse. These pads are made with a soft colorfast microsuede top that won't fade, core is made of absorbent 1" felt breathable cushions with Tacky Too(R) non-slip bottom that is anti-bacterial, ventilated, pressure distributing, shock absorbing, and deceptively tough and durable. It does not pull or collect the horse's hair nor does it trap heat or sweat. 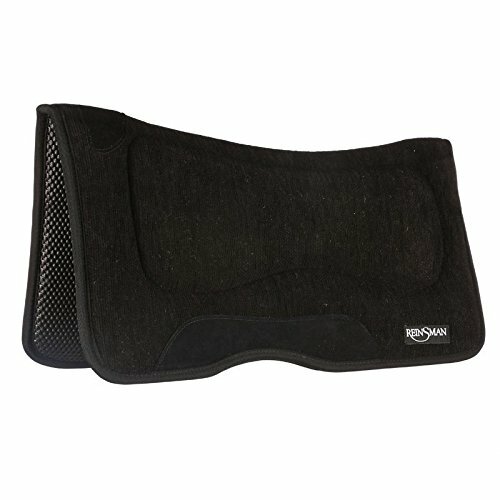 Reduce sore backs and saddle roll! Low maintenance, easy to clean and quick drying. 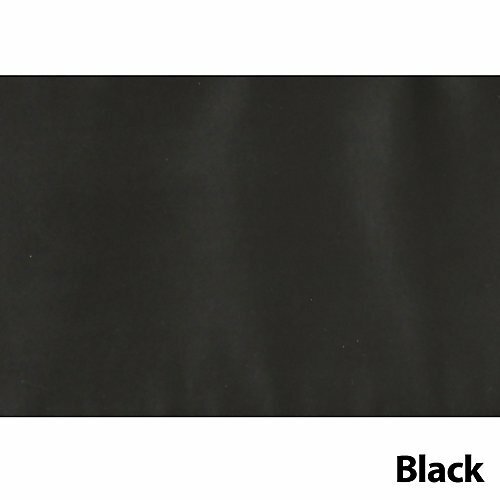 Genuine wear leathers are coordinated to compliment the color Size: 30"L x 30"W Made in the USA. 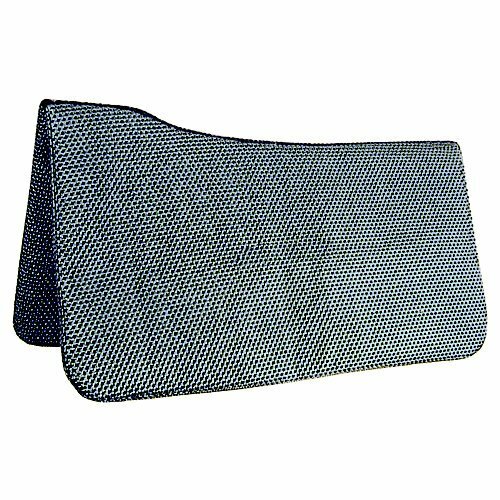 Reinsman Tacky Too Contour Swayback Square 30 x 30 x 3/4in Pad This pad is designed to assist in fitting a saddle to a horse who experiences bridging across their back because of a lower than typical curve. Did you know a swaybacked horse can be young and underdeveloped, short coupled, or an older horse? The gap between the horse's back and the saddle is filled in with this pad to create a better fit and level the saddle from front to rear in all voids. The Tacky Too(R) bottom offers a non-slip material that is ventilated, deceptively tough and durable which helps reduce sore backs and saddle roll. RX Corrective for Maximum Back Relief : All of our Corrective pads are hand crafted in Cleveland,Tenn. Our unique construction methods allow for our pads to be engineered for maximum back relief. They have USA Hi-Tech fibers so the inside of your saddle pad is just as reliable as the outside. Size: 30" x 30" x 3/4?